Paula’s Black and White Sunday is Timeless. 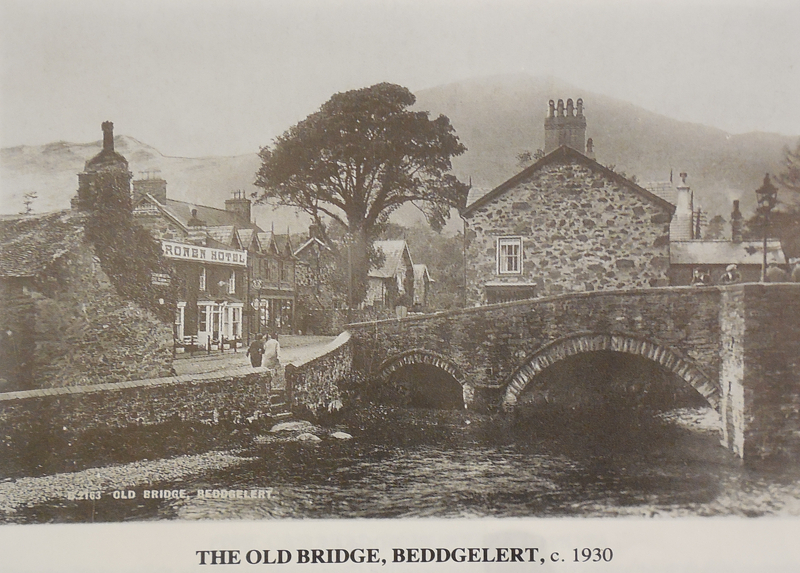 This is an old photo taken in Beddgelert in north Wales c. 1930. Click on images for a closer view. 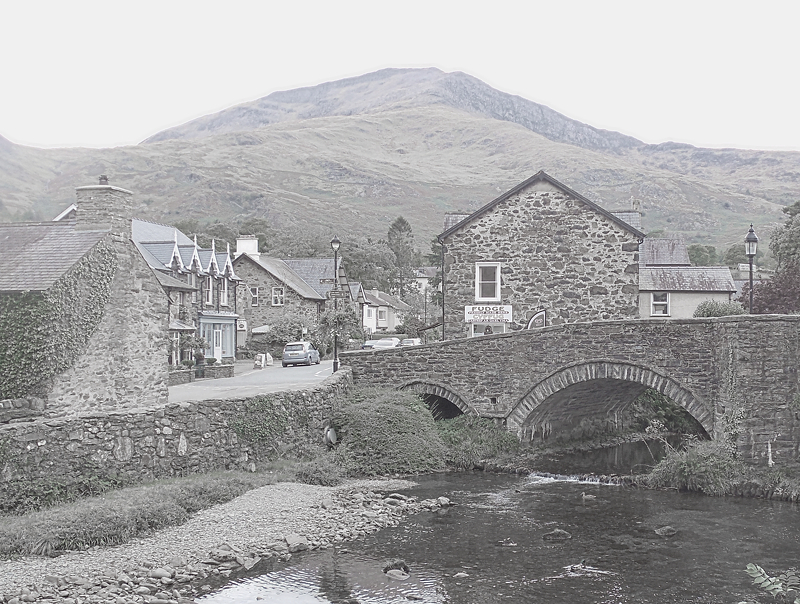 And this is the same spot, taken in 2015. Very little has changed. I miss that tree 😉 Thank you, Lynne. I like it! Yes, it would have been nice to still see that tree.